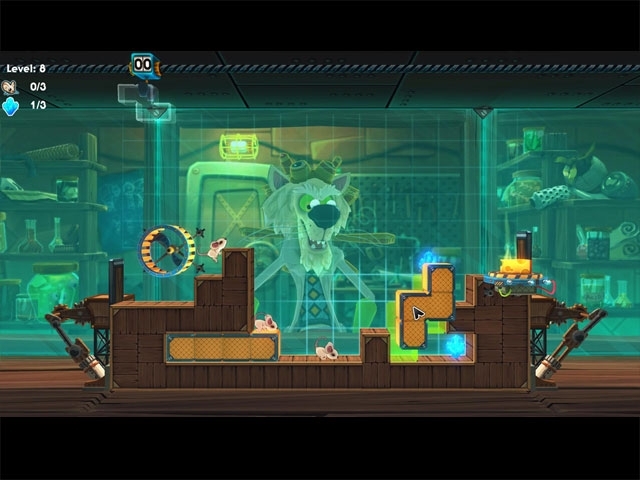 Schr?dinger is a crazy cat scientist, an inventor working on his latest project - a mysterious, mice-powered machine. One day he eventually runs out of money, but fortunately an unexpected proposal emerges... Help Schr?dinger complete his experiment by leading mice to the cheese. 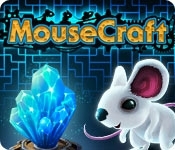 Defeat different obstacles, gather collectibles and solve mind-challenging puzzles to uncover the secret of the mysterious mice-powered device!